Peace and Conflict Studies at Swarthmore is proud to welcome Dr. Zachary Moon for a public lecture on Tuesday, October 31, 2017. 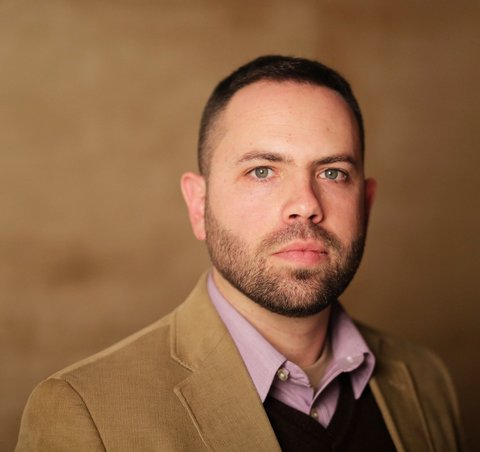 Zachary Moon, Ph.D., is Assistant Professor of Practical Theology at Chicago Theological Seminary. He has served as a military chaplain since 2011. 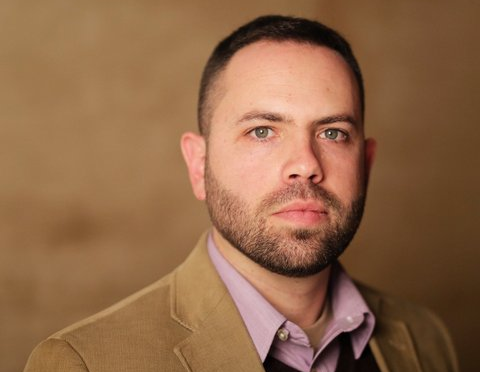 He is the author of Coming Home: Ministry That Matters with Veterans and Military Families (Chalice Press, 2015) and numerous articles on trauma, moral injury, the impact of military service, and the role of civilian communities in the post-deployment reintegration process. His lecture, titled Moral Dimensions of Trauma: Reflections on Military Chaplaincy, touches on the impact of traumatic experiences on the whole person. Whether in the context of military service, sexual assault, or domestic violence, traumatic experiences can shatter social-relational moral covenants that inform who we are and the meaningfulness of the worlds around us. This lecture will explore the concept of moral injury and pathways of healing. The lecture begins at 5:00PM and will be held in the Scheuer Room of Kohlberg Hall.